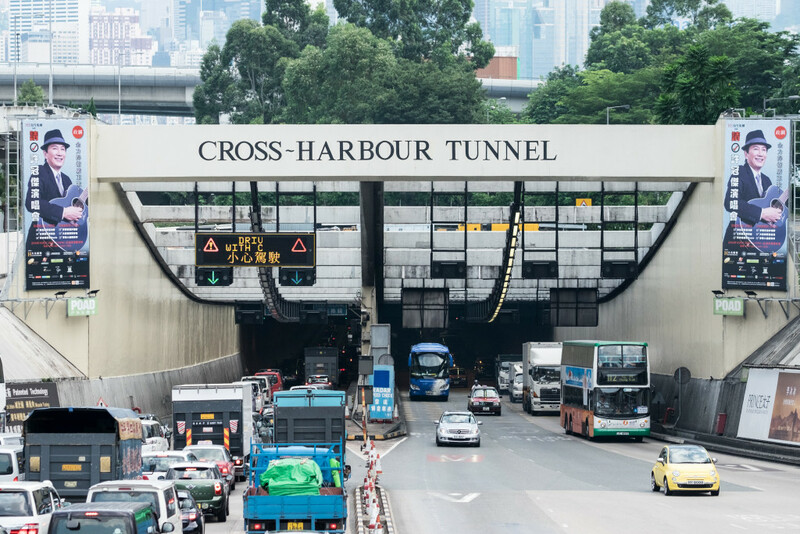 The government will not raise a controversial motion on Wednesday at the Legislative Council over adjustments to the tolls at Hong Kong’s three cross-harbour tunnels. The move failed to gain adequate support from lawmakers, though the government says it will not give up on the toll adjustment proposal. 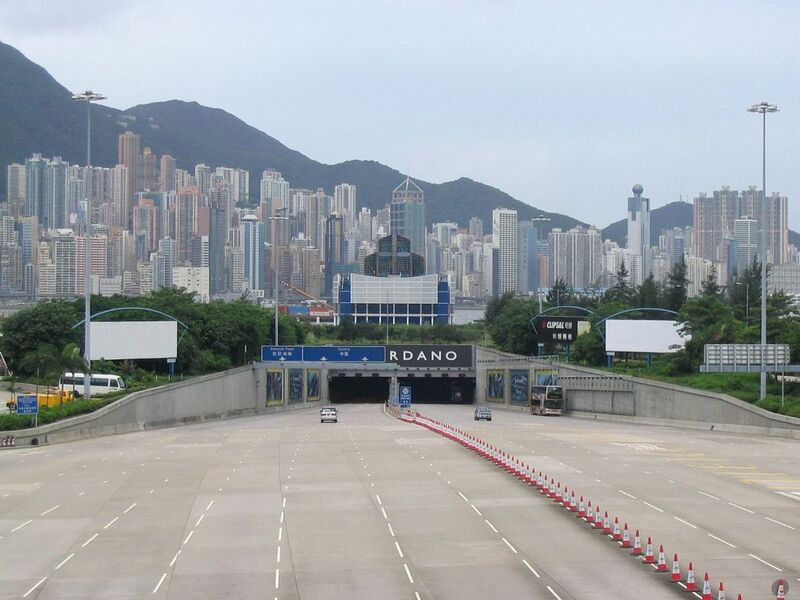 The plan, set to be enacted in 2020, would see tolls for private cars at the Cross-Harbour Tunnel rise from HK$20 to HK$40. Cars using the Eastern Harbour Crossing would also pay HK$40 instead of HK$25, whilst Western Harbour Crossing fares for private cars would be reduced from HK$70 to HK$50. The government said the proposal will alleviate cross-harbour traffic congestion. Cross-Harbour Tunnel. File Photo: Citizen News. The government submitted a non-binding motion to the Legislative Council in the hope that lawmakers would support the proposal. 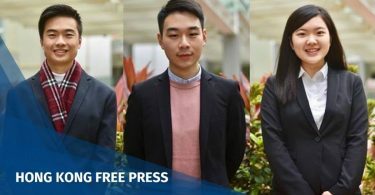 However, legislators across the political spectrum have criticised the toll increases at the Cross-Harbour Tunnel and Eastern Harbour Crossing as being too high, among other issues. 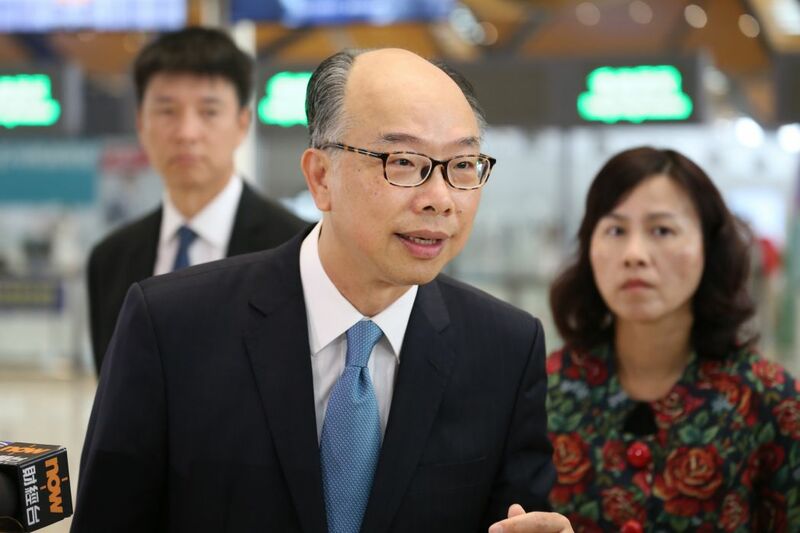 Secretary for Transport and Housing Frank Chan said scholars, professional groups and taxi groups supported the proposal: “But until now, lawmakers have had different opinions over the proposal. We do not have adequate support,” he told reporters on Tuesday. But Chan said the government will not stop trying to win support from lawmakers. If any non-binding motion is rejected at the legislature, the government cannot raise it again until the end of the current legislative term in July. But, since the toll adjustment motion will no longer be raised, the government is able to present it to lawmakers again during this legislative term. Chan said it was “responsible and practical” to scrap plans to raise the motion: “We have to respect voting results. If lawmakers vote down this proposal and we continue to push it forward, will we be seen as disrespecting the legislature?” Chan asked. The government currently runs the Cross-Harbour Tunnel and Eastern Harbour Crossing, but Chinese corporation CITIC group controls the Western Harbour Crossing until 2023. Chan had said last week that the proposal was negotiated by Chief Executive Carrie Lam, who personally discussed the deal in Beijing with CITIC group. 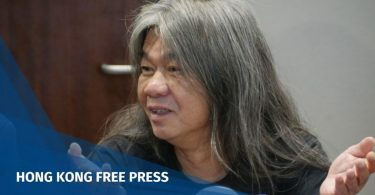 Asked if the proposal included any room for manoeuvre, Chan said the chances of any adjustment were near-zero: “But is there any room to narrow the differences and make a compromise for the future of Hong Kong? We are working on it,” he said. Lawmaker Claudia Mo, convener of the pro-democracy camp, said she welcomed the government’s decision to retract the motion. She said the proposal cannot please everyone. She also said it was not a suitable moment to raise the proposal, since more people will now use the Western Harbour Crossing after the opening of the Central-Wan Chai Bypass.